Ty Brush serves in the Florida Army National Guard as an infantryman. The National Guard gave him a chance to serve his community and provides him educational opportunities. He now attends FSU and appreciates the support the University provides veterans. 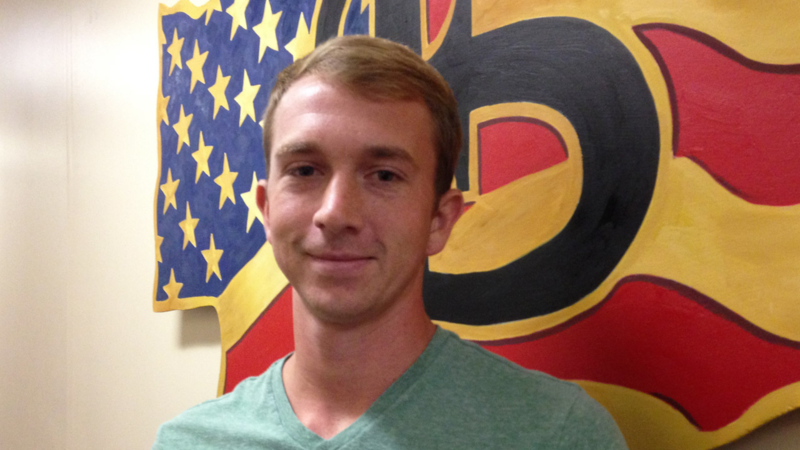 Having a community of veterans makes his experience at FSU much more rewarding.